I found this in my house after it rained, and I live in the middle of the woods. 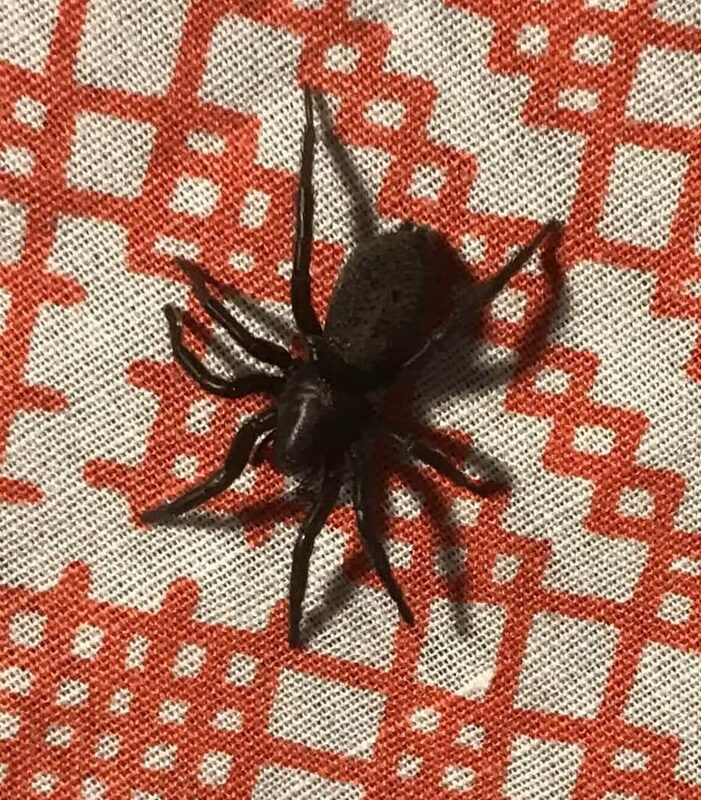 No idea what it is but want to know since I’ve found a few of them near my bed and my babies bed. Hi. I am thinking this is a mouse spider, Scotophaeus blackwalli species. They are not dangerous or aggressive, but trapped against the skin, a bite can sting pretty good.